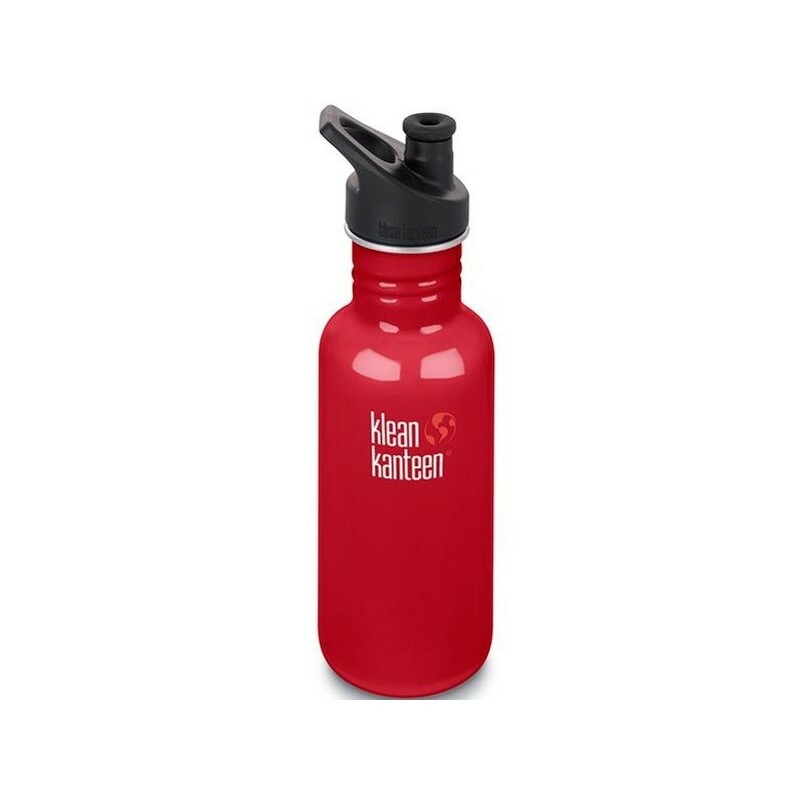 This Klean Kanteen bottle is BPA-free and made from 18/8 food-grade stainless steel. Size makes it ideal for the school bag or handbag. Comes with Klean Coat, a powder coat finish that is 4x more durable, chip resistant and safe for your family and the environment. Mineral Red colour. 532ml. Buying this product = 32 Reward points for Members. Your cart will total 32 points = voucher of $1.60. Not a Member? Join at checkout to claim these points. Has a new Klean Coat, which is a powder coat finish that is 4x more durable, chip-resistant and is safe for your family and the environment. Approximately 17.5cm (no cap) x 7cm. Fits most car cup holders. 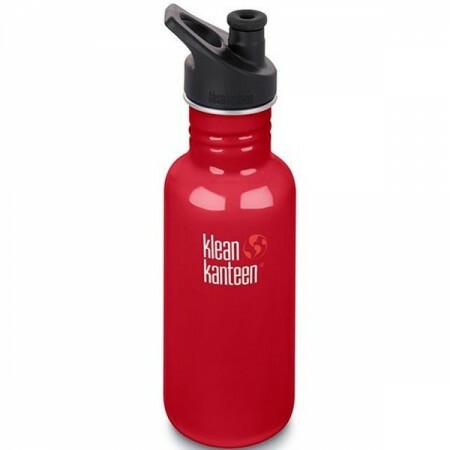 Browse our Klean Kanteen range.